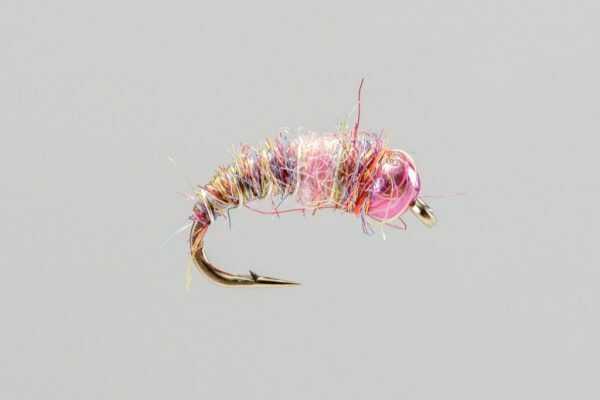 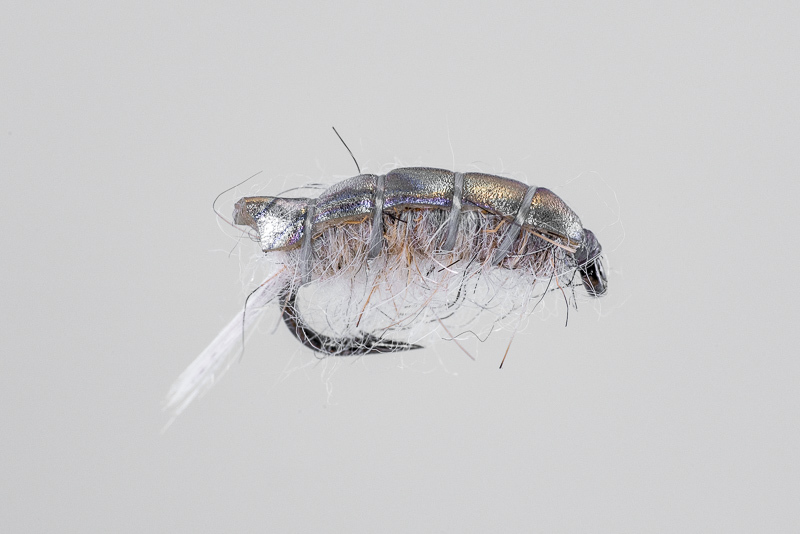 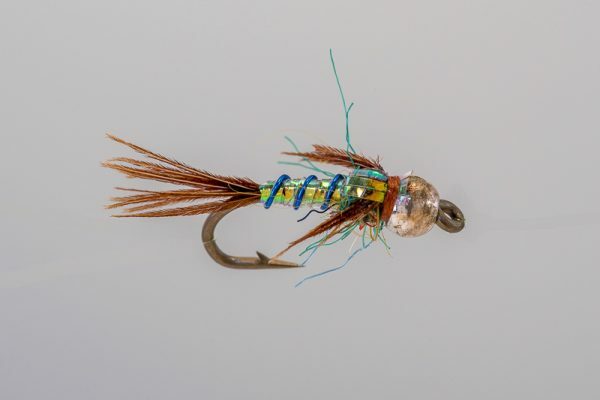 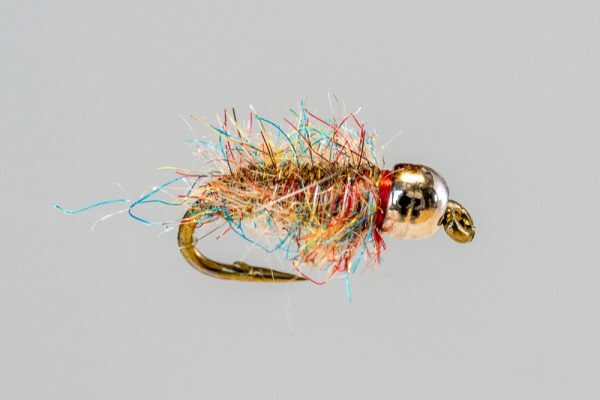 HEADHUNTERS SAYS A creation of Headhunters co-owner John Arnold, the Sili Scud imitates the big scuds that live in the Missouri River. 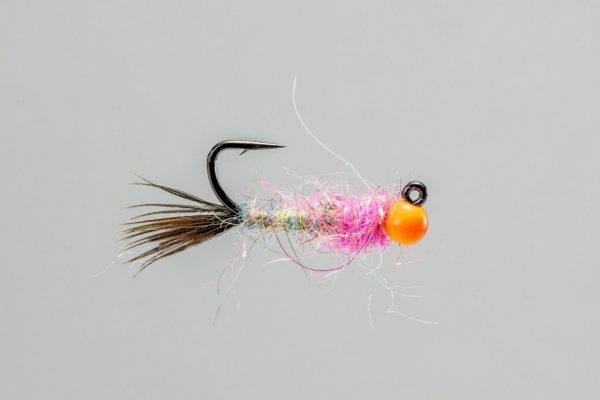 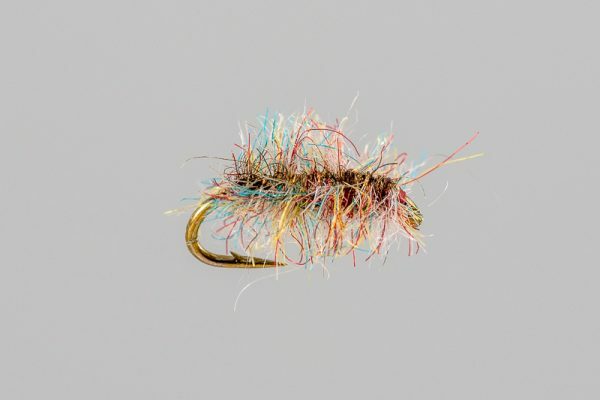 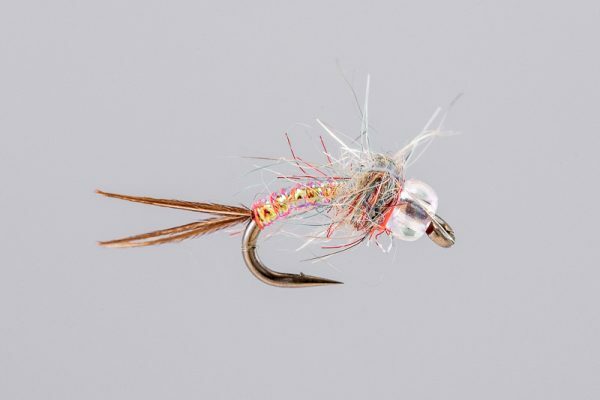 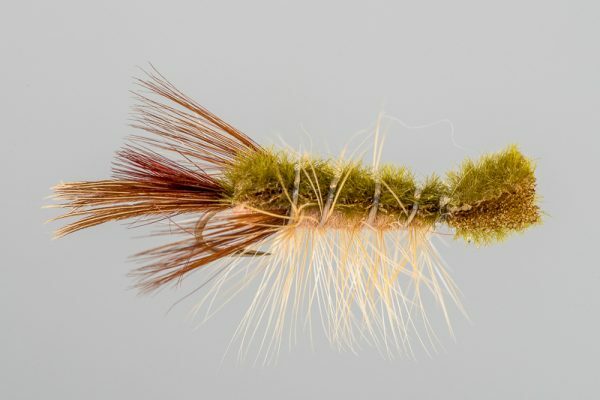 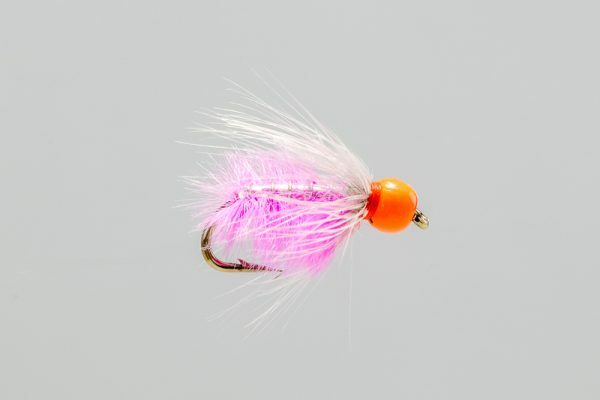 This fly is intentionally unweighted, and is designed to be floated freely behind some split shot. 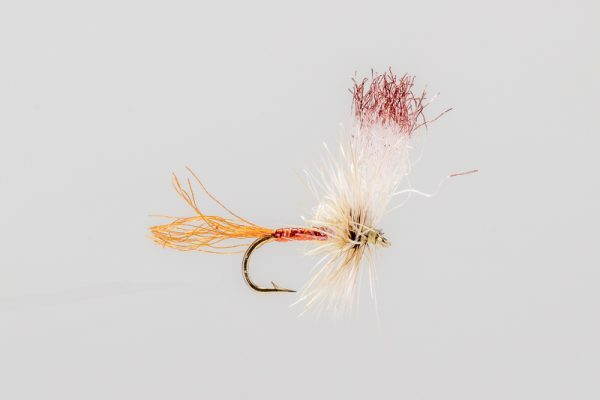 An excellent late summer fly.